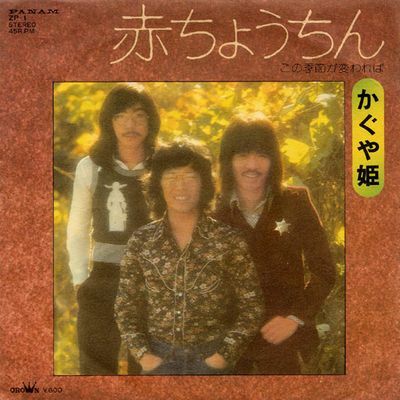 The group initially formed in 1970 under the name “Minami Taka to Kaguyahime” when Minami joined the group with Mori and Oshima Shichiro Sanpei. 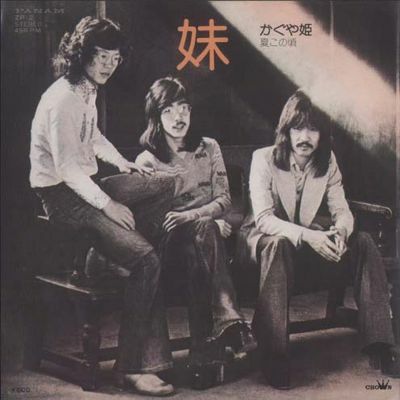 The group issued its debut single, as a first generation Kaguyahime, “Yoidore Kaguyahime” in 1970 followed by an album and two singles in one year. They become more popular and appear regularly on television and radio in the “Zen Nigon Kayou Senshuuken” show. 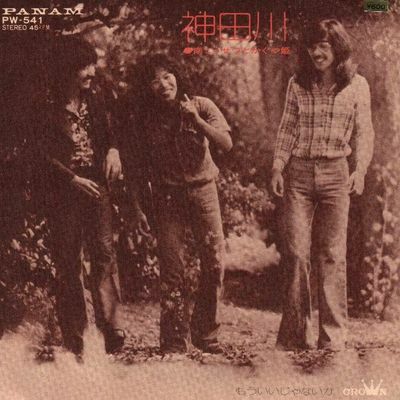 Then in the second half of 1971, Mori and Oshima left the band and were replaced by Yamada and Ise. They released their first single together, “Seishun” in September 1991. They also published the album “Hajimashite” produced by Takuro Yoshida a year later which sold no less than 50,000 copies. Their major career tube “Kanadagawa” came two years later selling out to more than 16 million copies. The group even made its appearance on the show the iconic “Japanese Kouhaku Utagassen”. They also change their names going from “Minami Kaguyahime to Taka” to “Kaguyahime”. However, they separated shortly after in 1975. They retired with a final concert at Kyoritsu Women’s University. Minami Kousetsu & Yamada Panda continued their solo musical careers while Ise Shozo retired after the group disbanded.